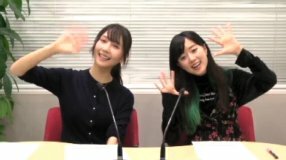 This was the 5th broadcast of Myoujin WiFi Radio. It was almost Halloween. 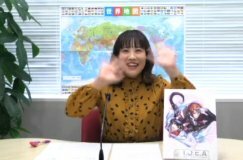 Sawako said she learned English at ECC Junior when she was little, and she learned that kids bobbed for apples at Halloween. They read a mail from someone in Italy. 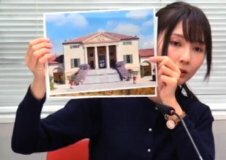 Haruka said she went to Italy and ate pasta everyday. 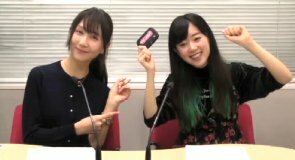 Sawako and Haruka did a short skit, which was an advertisement for Imoto no WiFi. This was Rena's last broadcast. She said her birthday was last week, and she became 19 years old. Rena talked about an event in Germany.